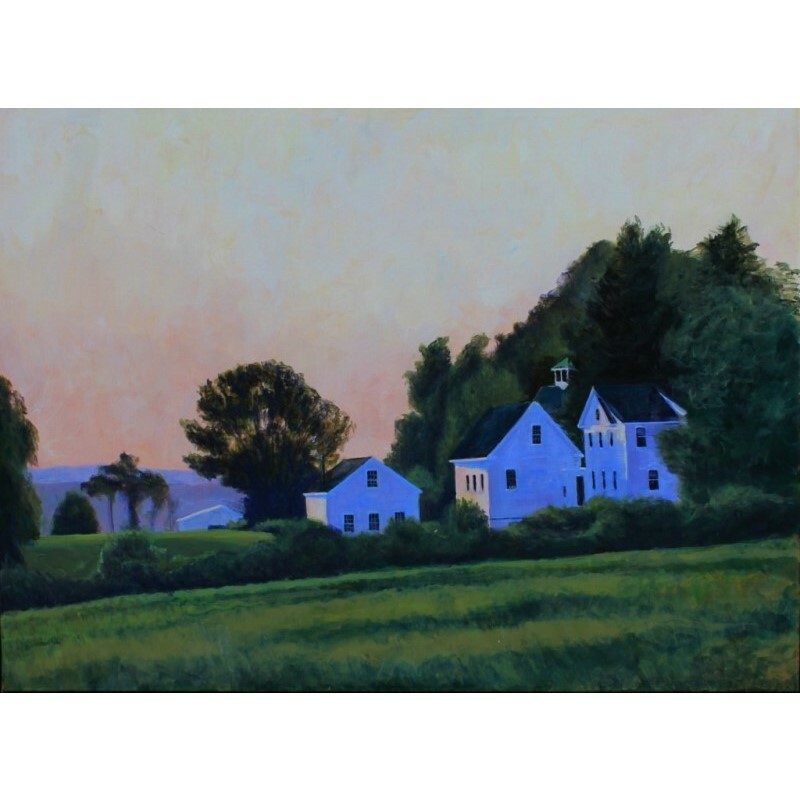 Doug Caves attended the Fine Arts Program at Mt. 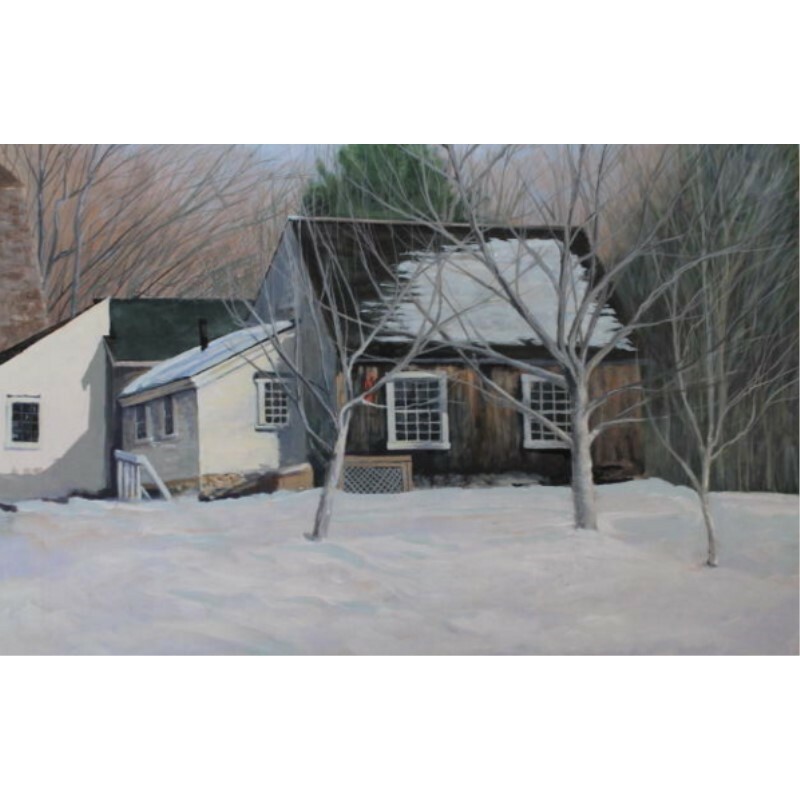 Wachusett Community College studying art history, painting, drawing and sculpture and received the school’s Annual Purchase Award for his bronze sculpture “Head of Joy” in his last year of attendance. 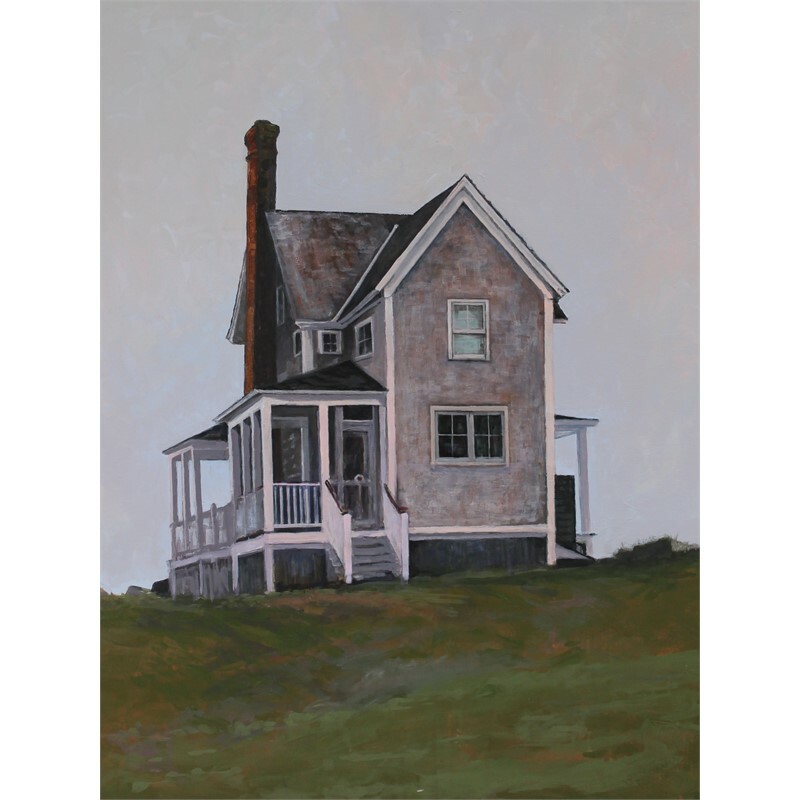 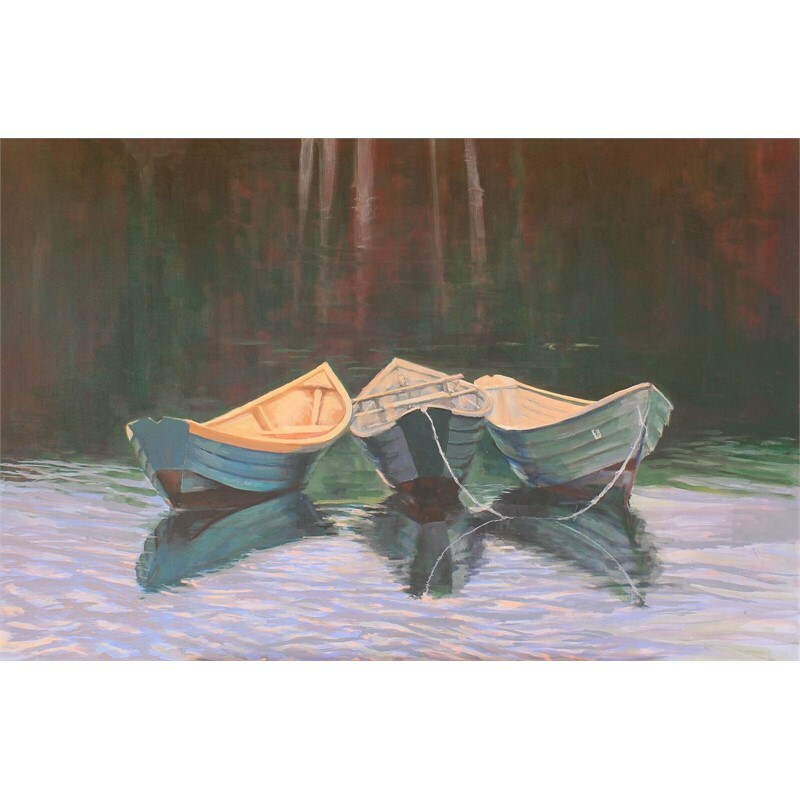 He has studied painting and drawing at the Worcester Art Museum and creative writing at Clark University. 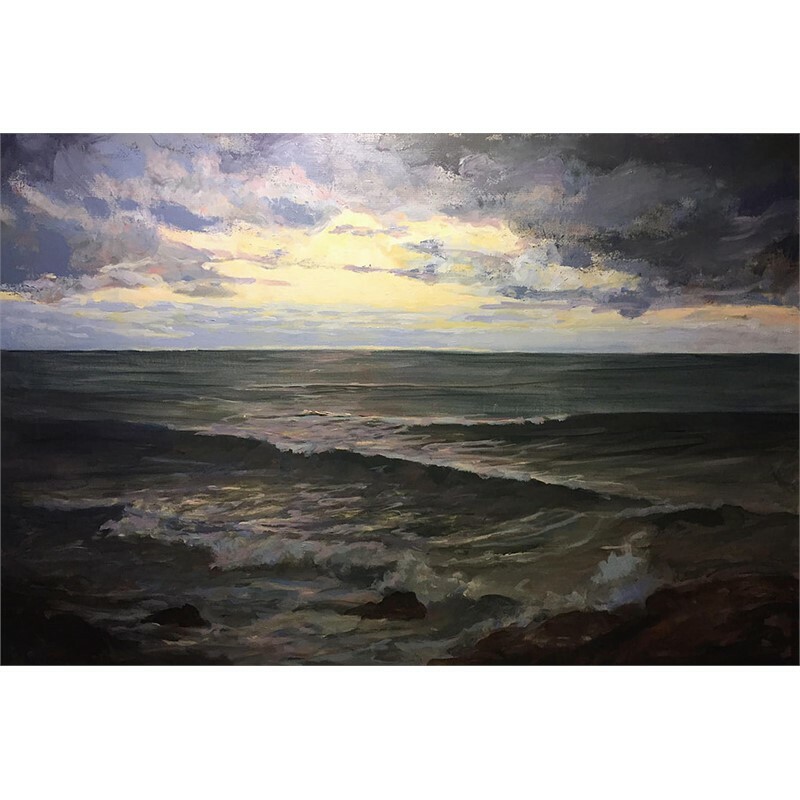 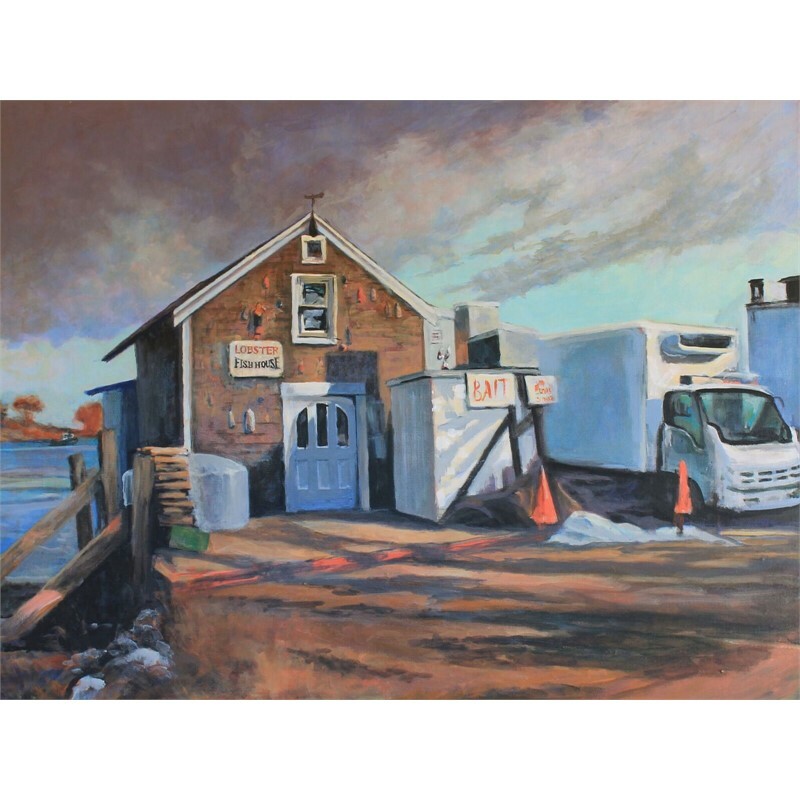 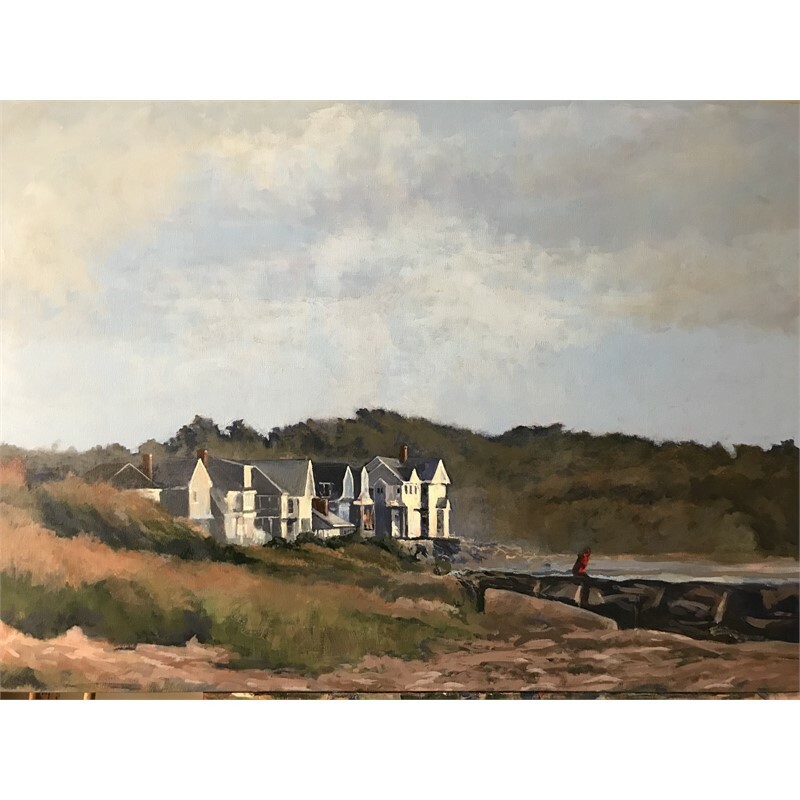 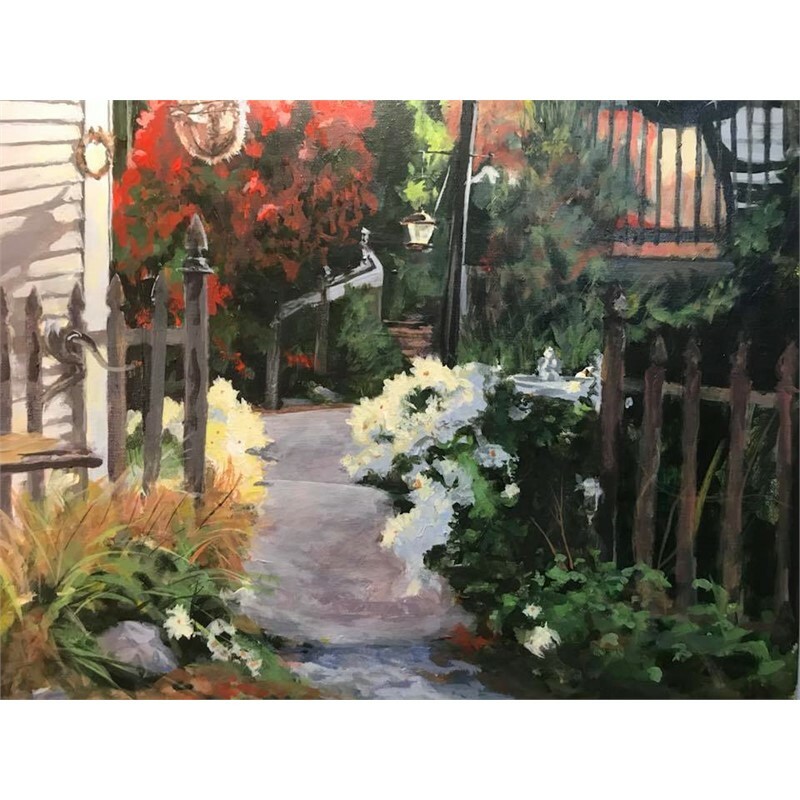 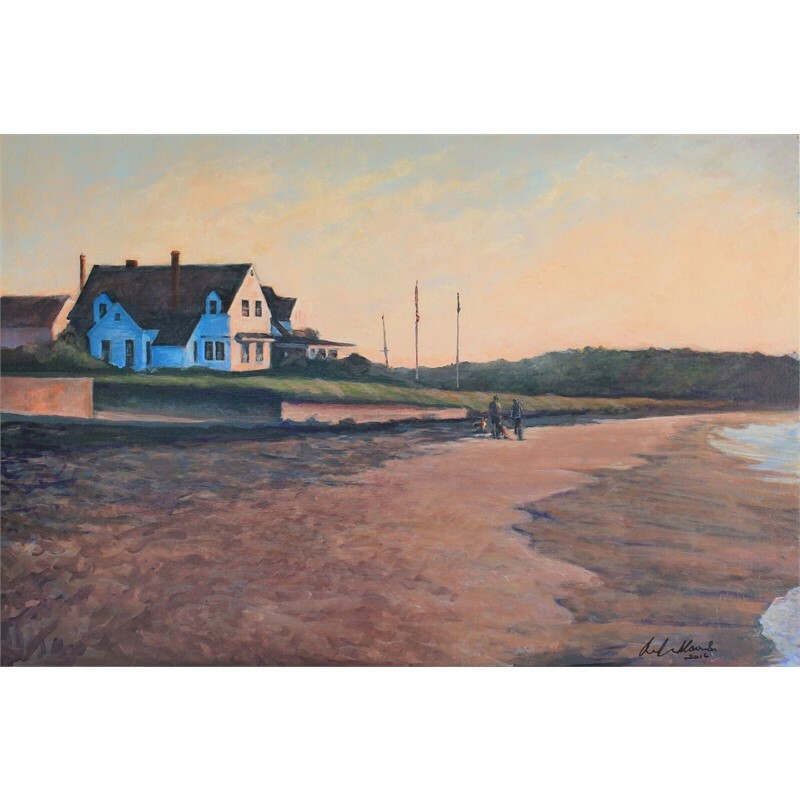 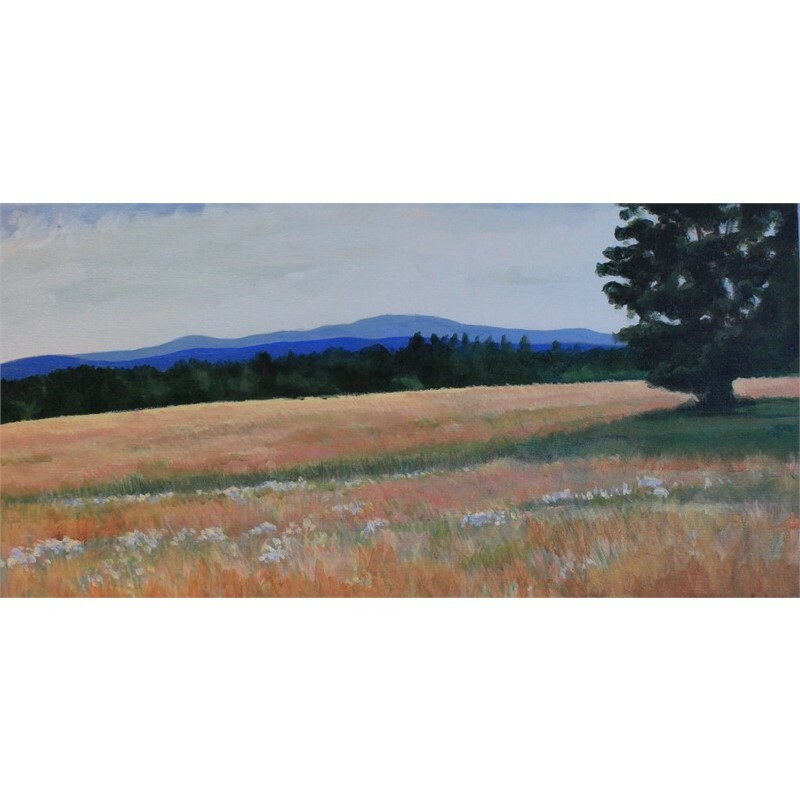 These days he paints frequently along the Southern Maine Coast and in the rural hills of Central Massachusetts, finishing his larger works in his studio. 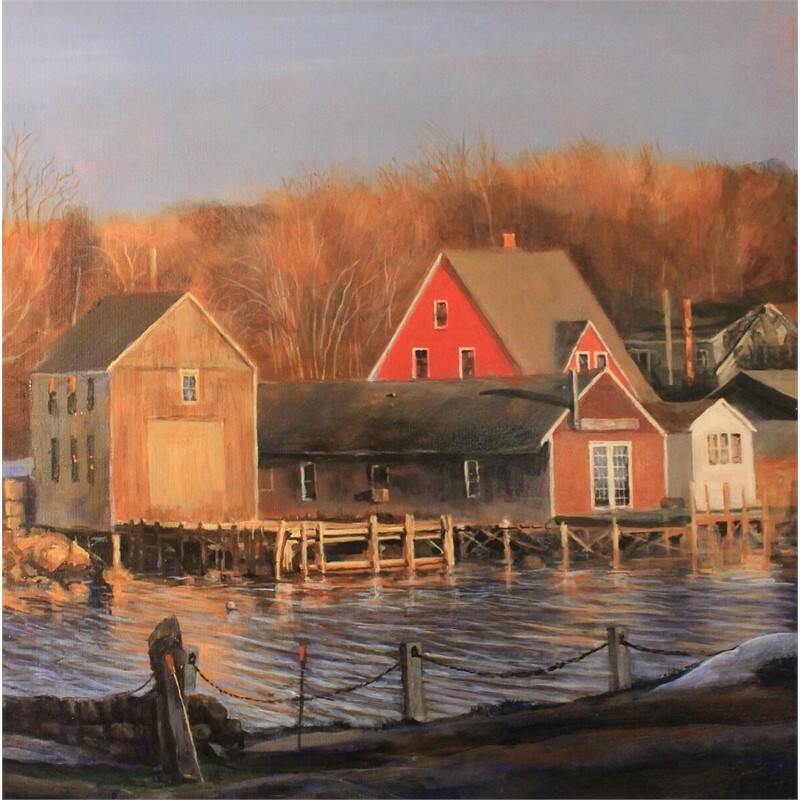 He currently offers classes in Landscape and still life painting through MWCC’s adult learning program. 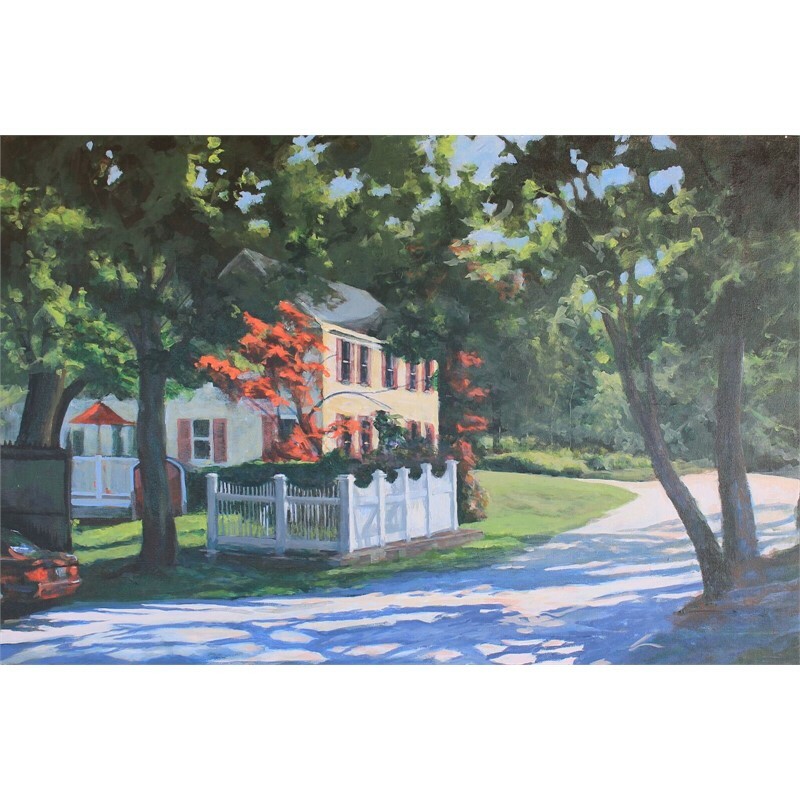 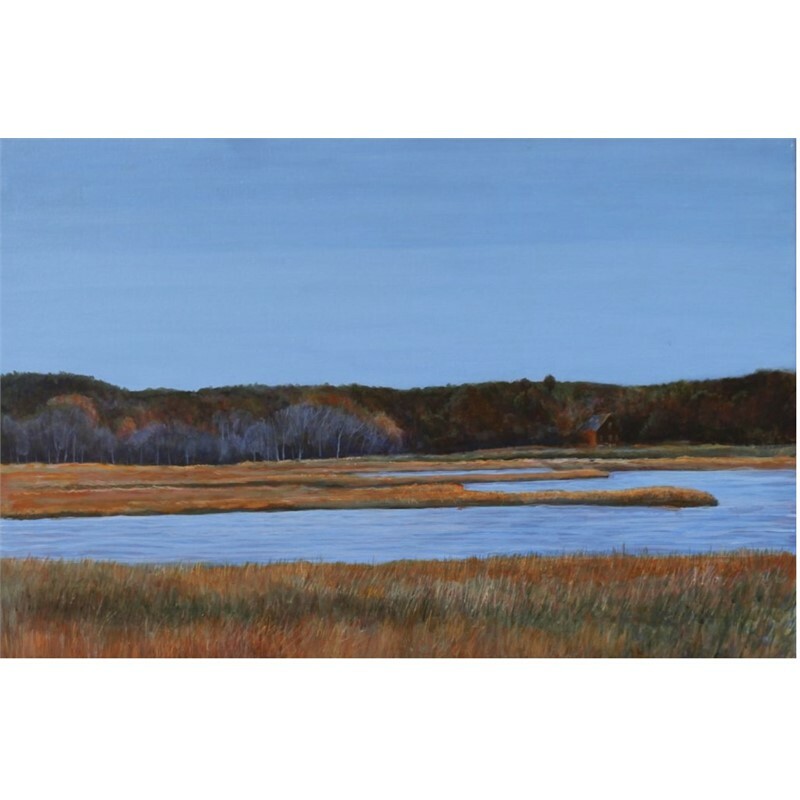 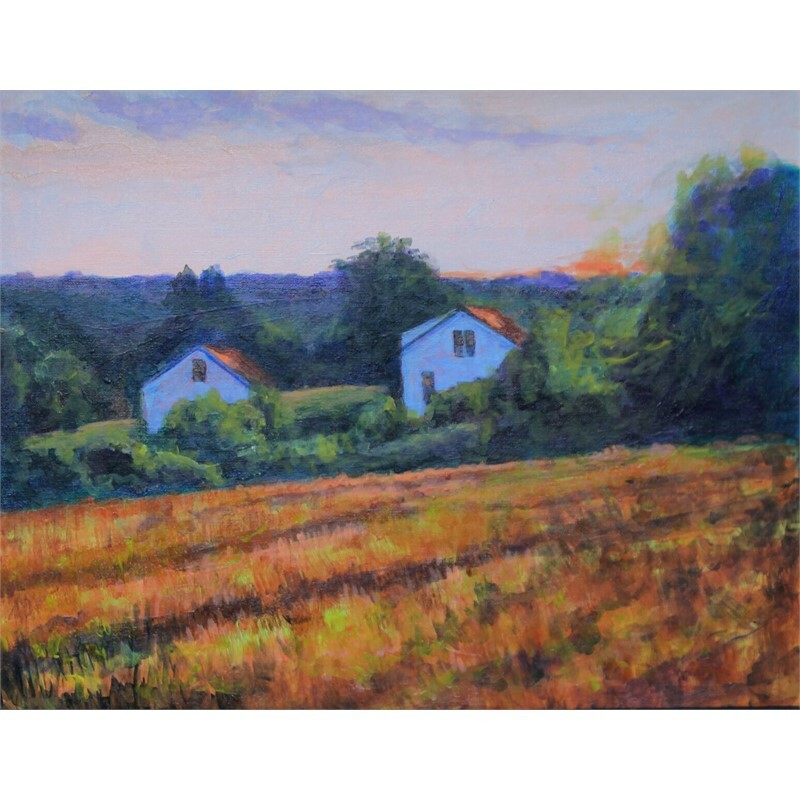 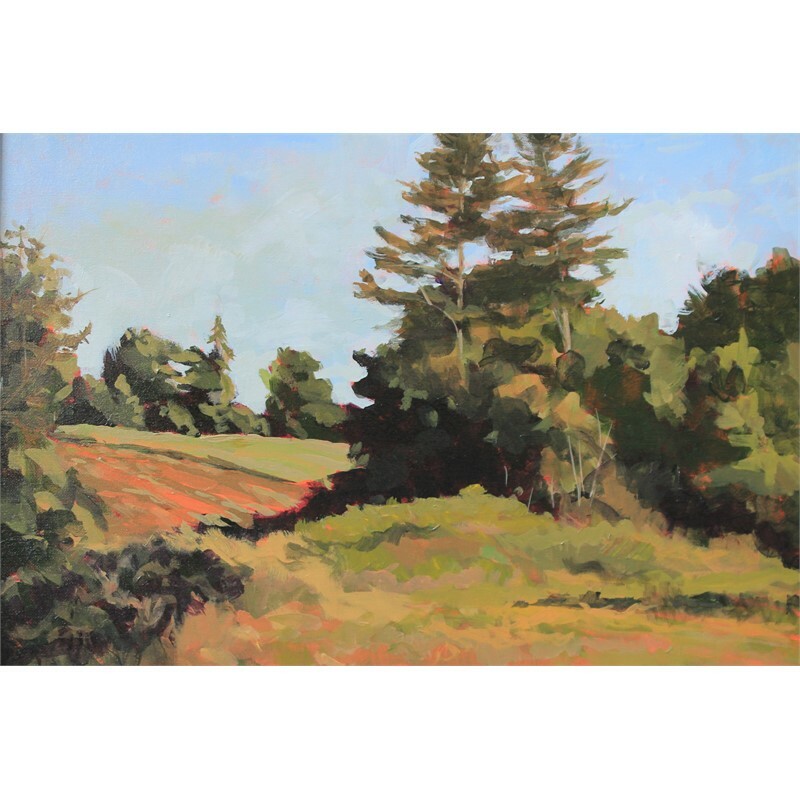 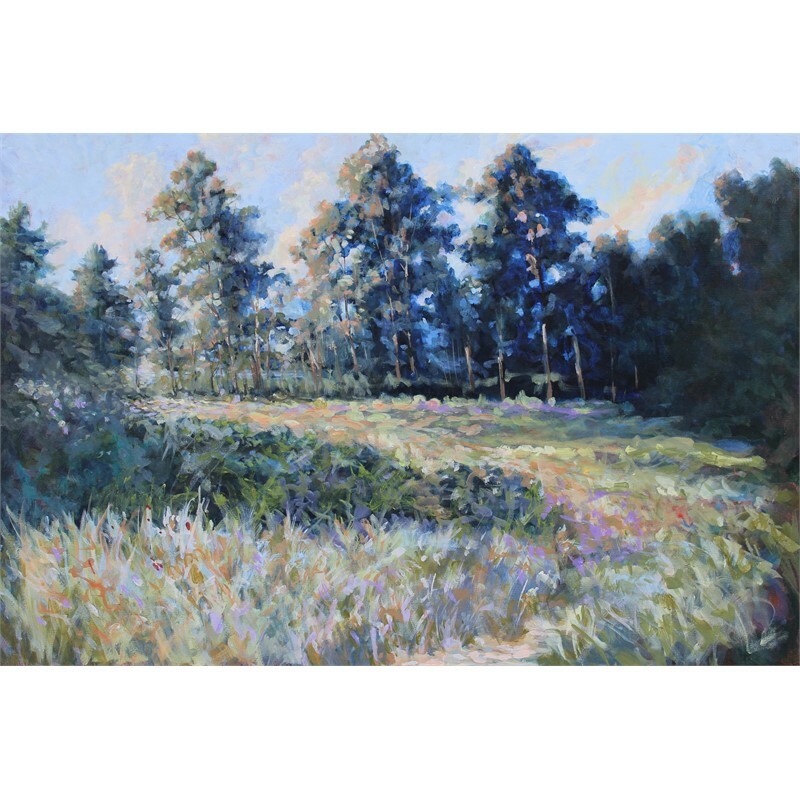 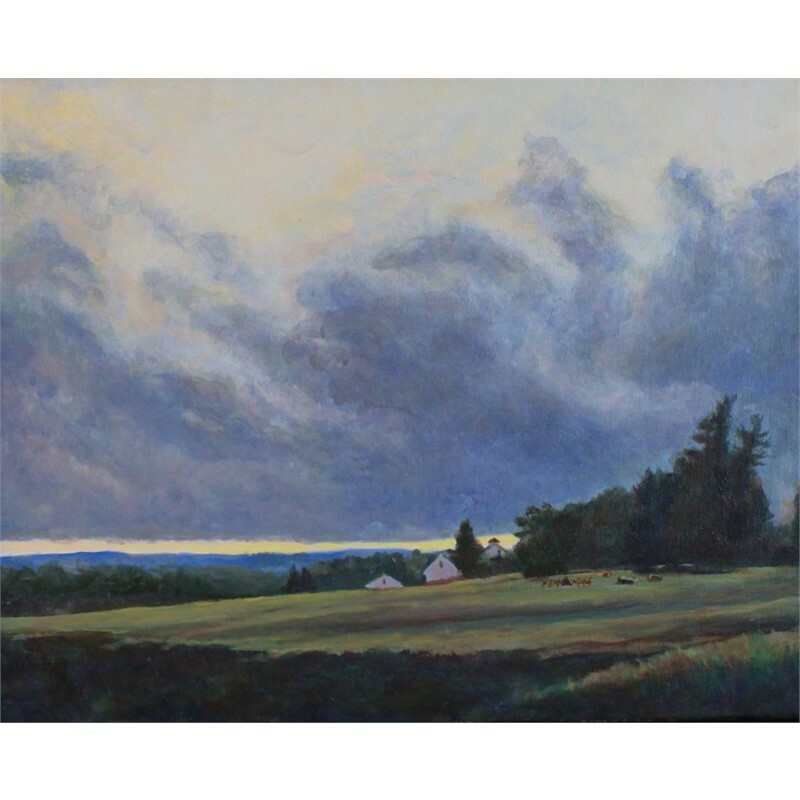 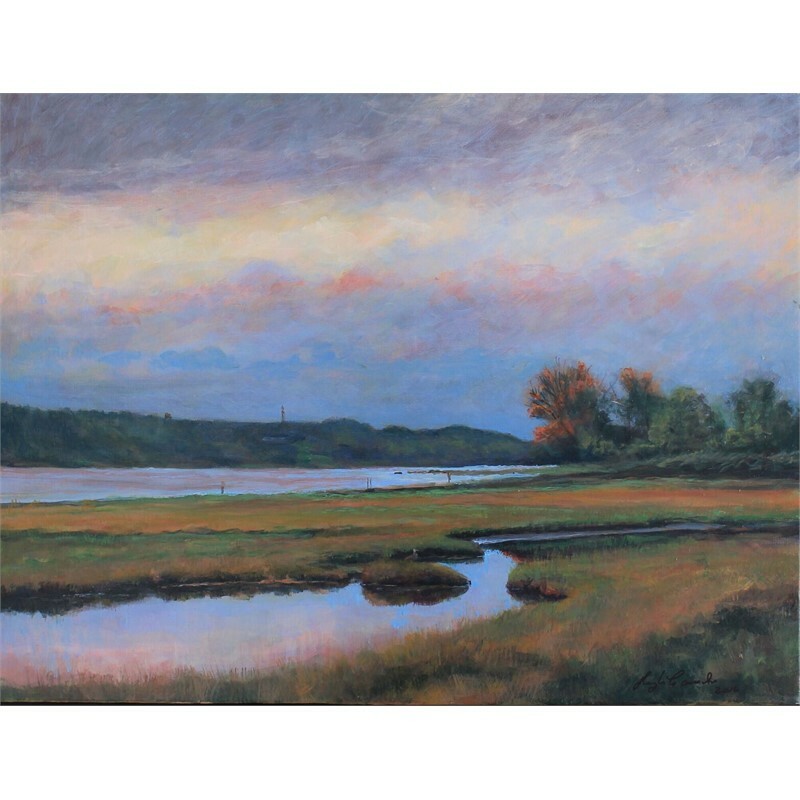 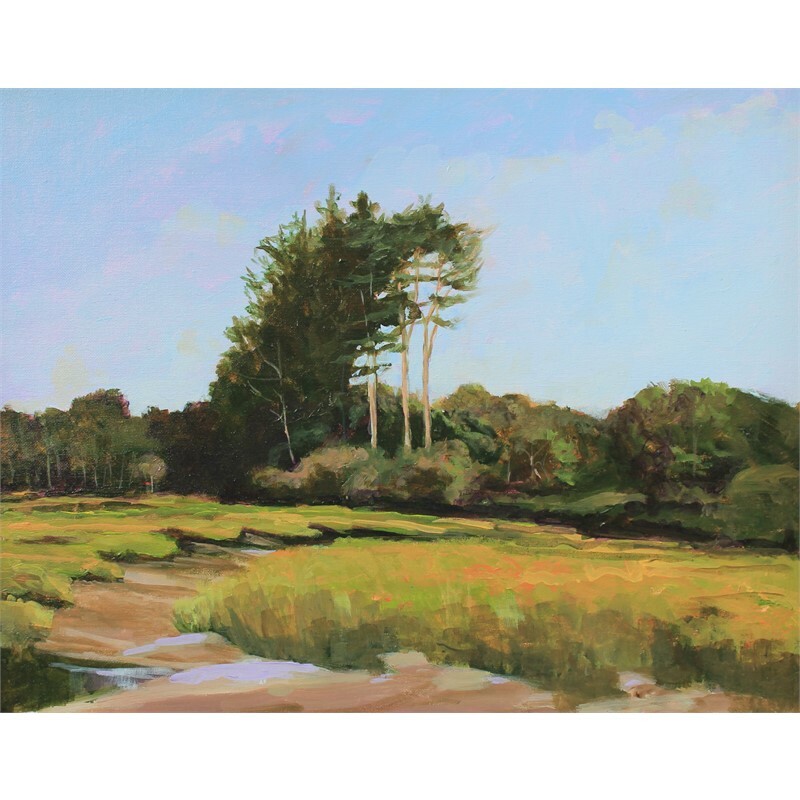 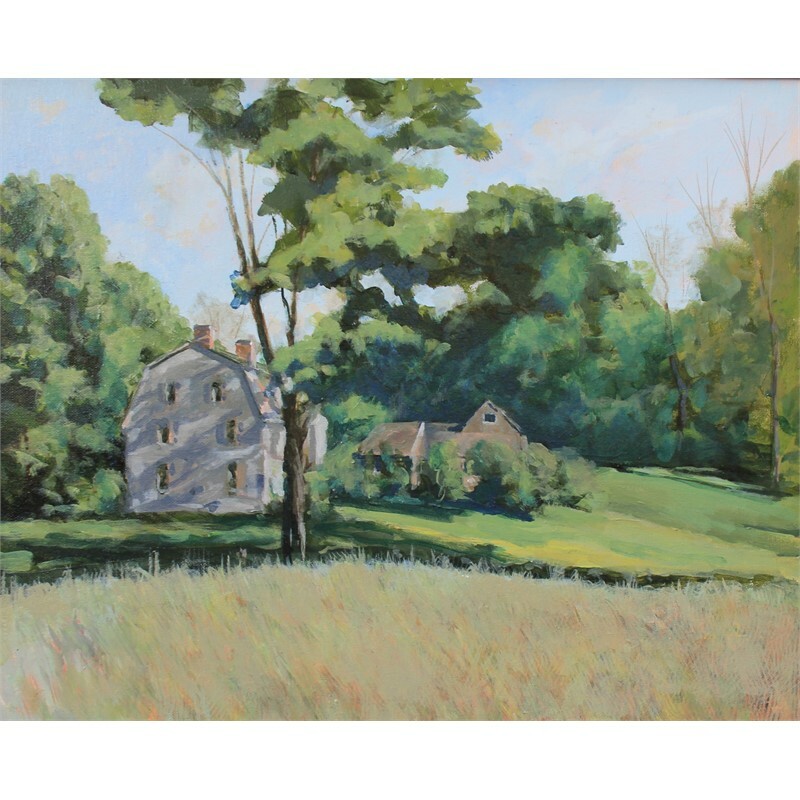 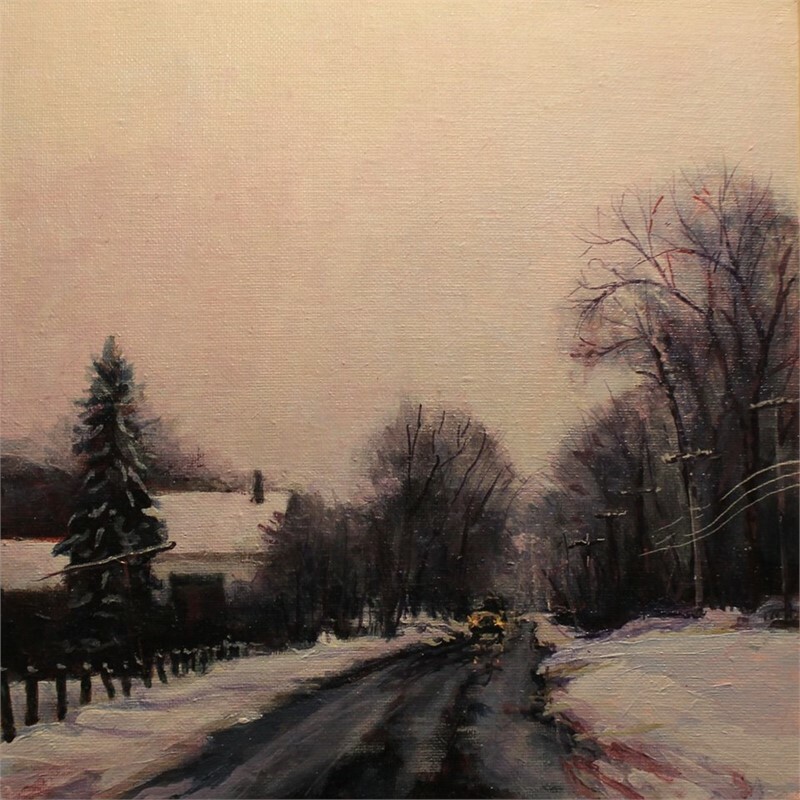 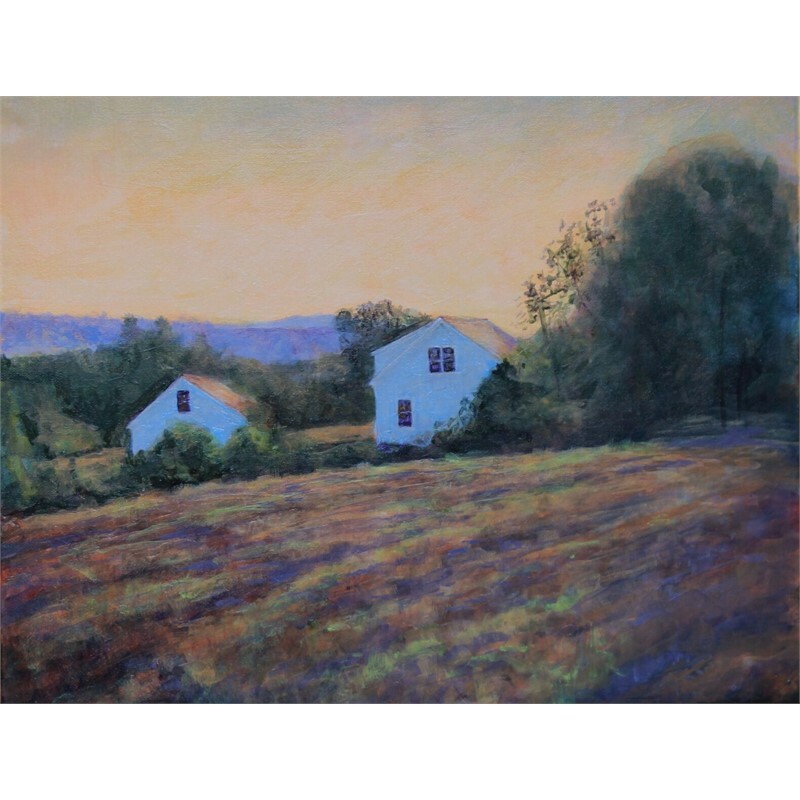 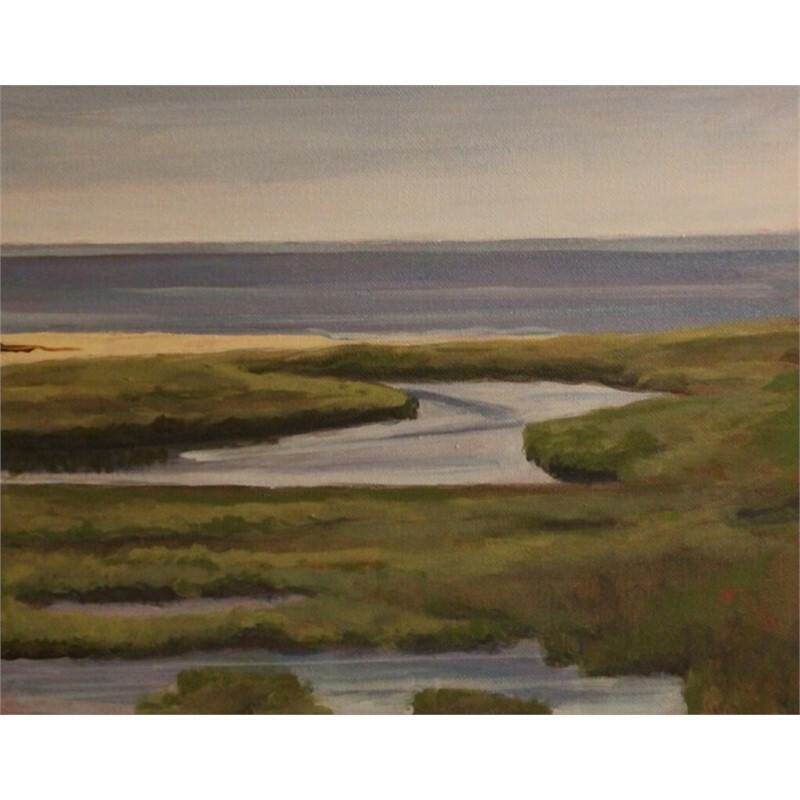 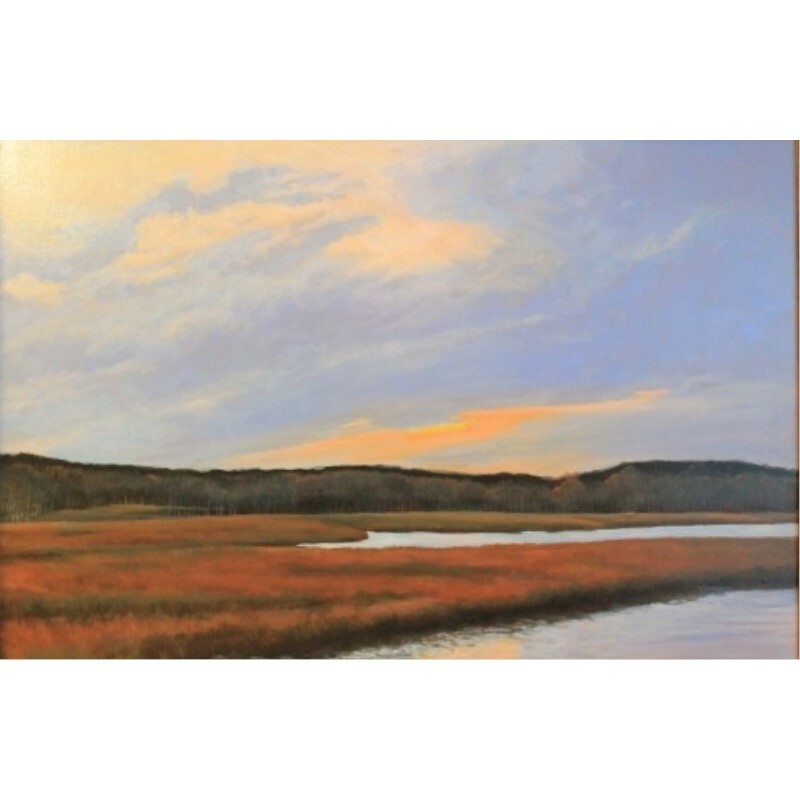 "I want to make paintings that explore the rich play of light and texture across the New England landscape, building my canvases in layers of colors that allow for a variety of subtle shifts in mood, evoking an essential emotion that draws you in, and offers you a reason to pause.” Doug Caves attended the Fine Arts Program at Mt. 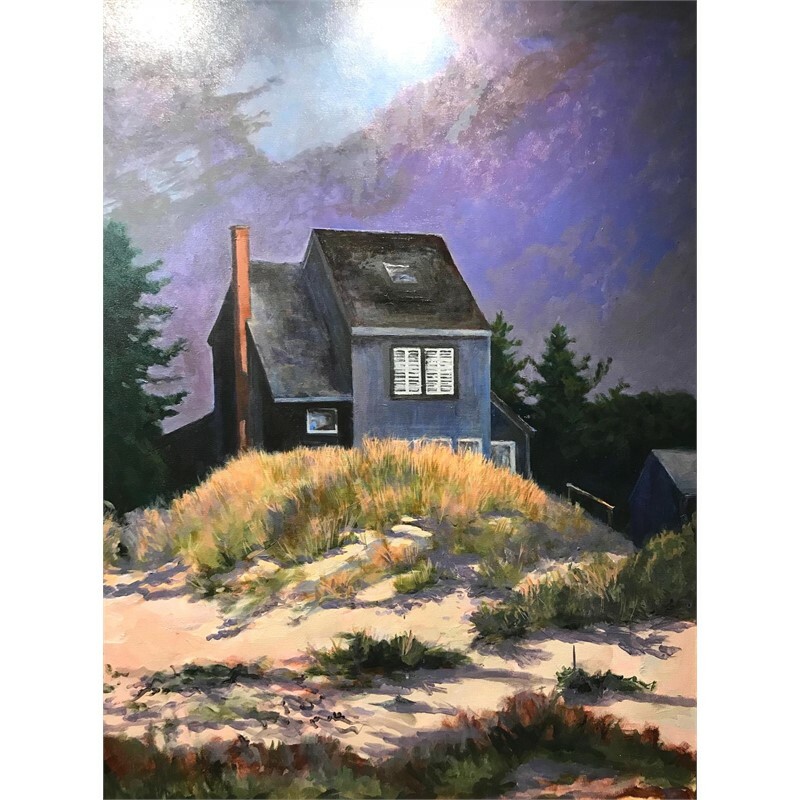 Wachusett Community College studying art history, painting, drawing and sculpture and received the school’s Annual Purchase Award for his bronze sculpture “Head of Joy” in his last year of attendance. 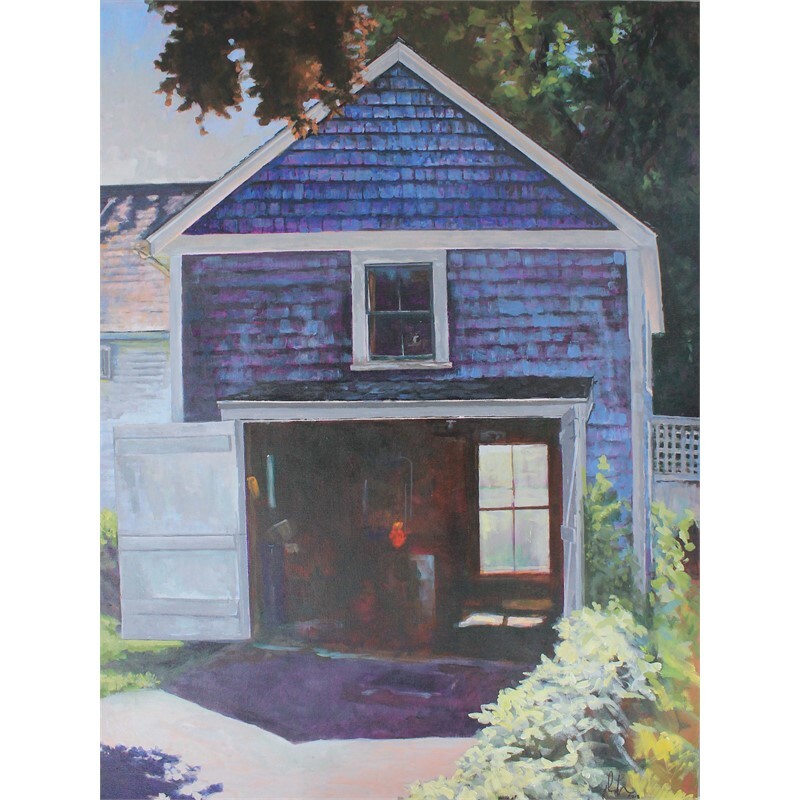 He has studied painting and drawing at the Worcester Art Museum and creative writing at Clark University. 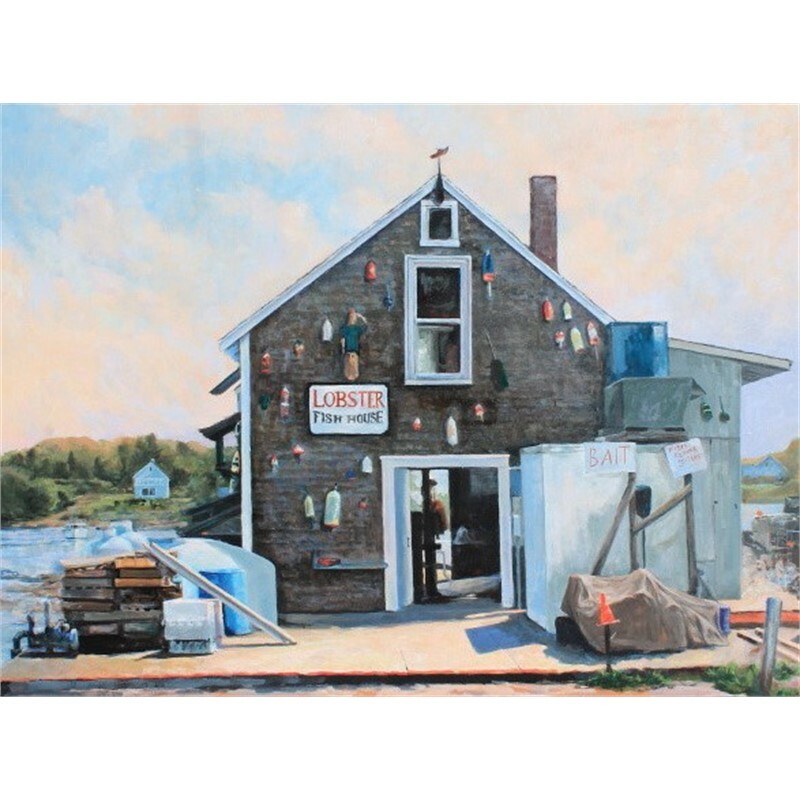 These days he paints frequently along the Southern Maine Coast and in the rural hills of Central Massachusetts, finishing his larger works in his studio. 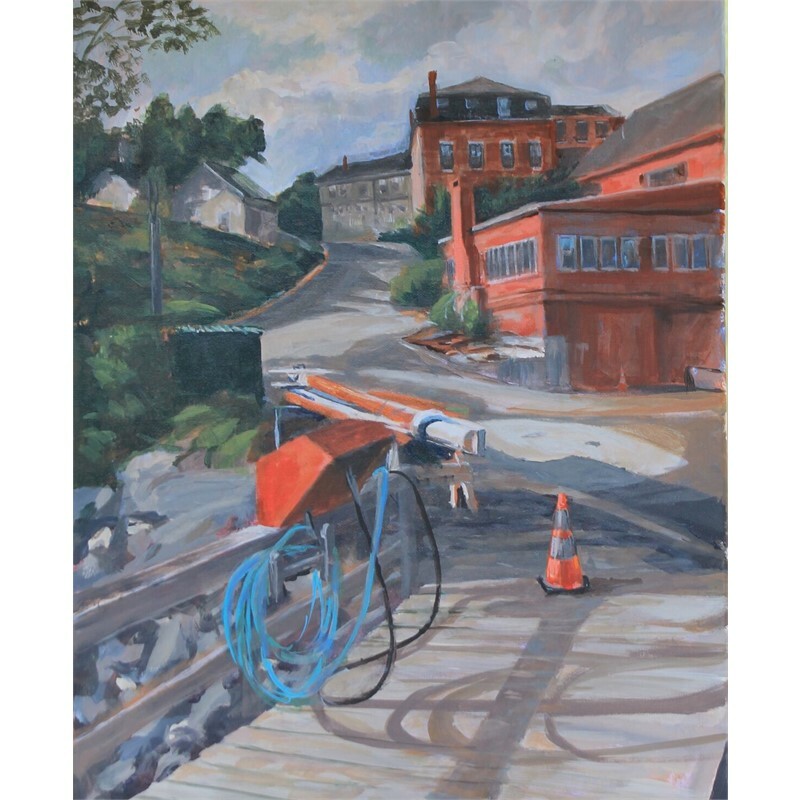 He currently offers classes in Landscape and still life painting through MWCC’s adult learning program.